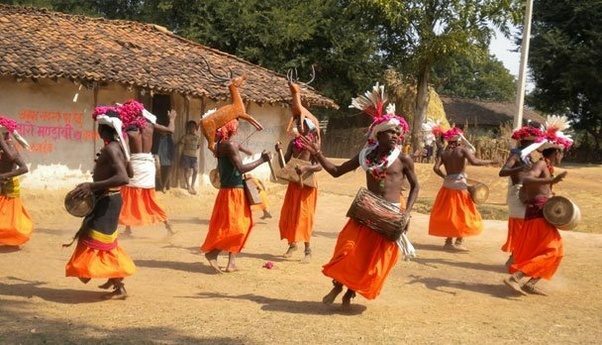 The main festival of Bastar is Dusshera which spans over 75 days. It starts it Haryali Amavasya and involves participation of almost all people of the society. It has been celebrated for hundreds of years. 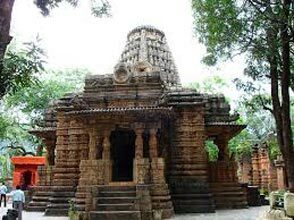 Unlike the rest of India, where Raavan is burnt to mark the victory of good over evil, Bastar ( Jagdalpur)Dusshera involves Functions like Kaachan Gaadi, Jogi Bithai, Maavli Parghav, Bhitar Raini, Baahar Raini, Chariot Procession, and Maiji's Vidai. Arrival Raipur airport transfer to hotel. Upon arrival meet our representative and transfer to hotel. Morning after breakfast check out and departure for Bharamdeo enroute visit the Yadav village, very unique mural paintings, check in a nice jungle retreat at Bharamdeo. Heritage walk and cover Bharamdeo temple, cherki mahal, Madua Mahal etc. and then drive towards Baiga villages and meet the very colorful Baiga tribe at there. Drive towards Kanker, check in a nice heritage palace, meet and greet by royal family. Visit the pre-historic rock art site at Udkuda and then enjoy the Maha saptmi ritual by royal family at Kanker. Meet the colorful Muria tribes at their isolated village and enjoy their Gotul dance ( female dormitory dance with real costume and music) and overnight stay at Sathi Kumarpara eco resort. 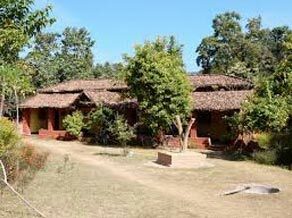 Visit the famous Bastar Dusshera festival at Jagdalpur and check in a nice jungle resort at there. Visit Rajmaria ethnic village, famous Chitrakoot waterfall, Saturday weekly market, and evening enjoy again colorful Bastar Dusshera festival at Jagdalpur. Morning visit the famous Dandami Maria village, Tirathgarh waterfall, very special Sunday weekly market in core jungle area. And evening enjoy the very special attraction of Bastar Dusshera ( for more detail please feel free contact us). Meet the Dokra craft artisan at Kondagaon and iron cast people at Lohar village, meet the very special Gond tribes at their remote village of Keshkal Ghat area. Check in again in the heritage palace of Kanker. 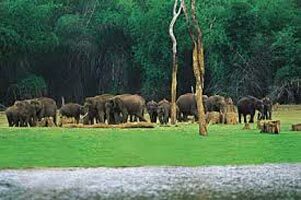 Visit the famous RajivLochan temple -8th c AD, at Rajim, and excursion the ruin excavated group of ancient Budhist and hindu temples at Siripur, then check in a nice jungle resort at Barnawapara wildlife sancturary. 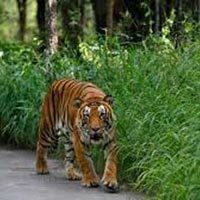 Meet the wild animal on nature while open jeep safari at this sanctuary. 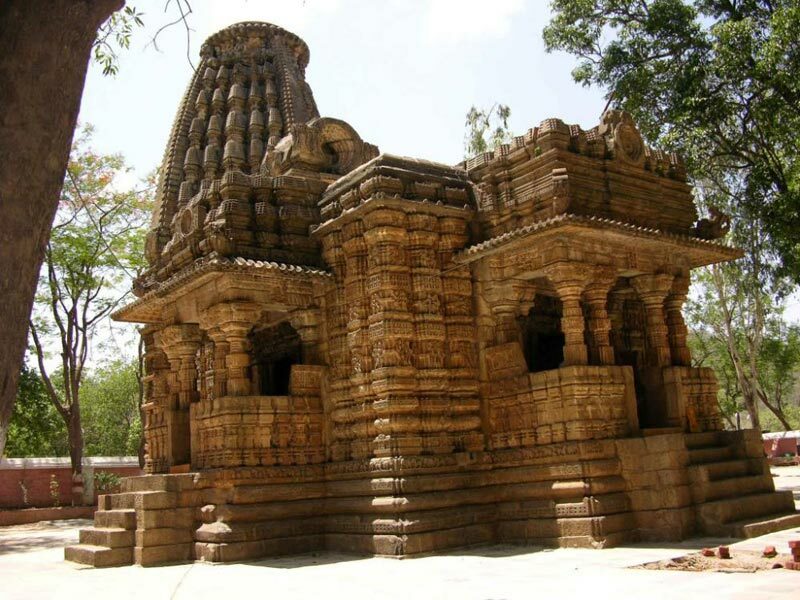 Visit the famous Devrani Jethani temple and Rudra shiva at Tala, and ancient town Malhar, check in a nice hotel at Bilaspur. 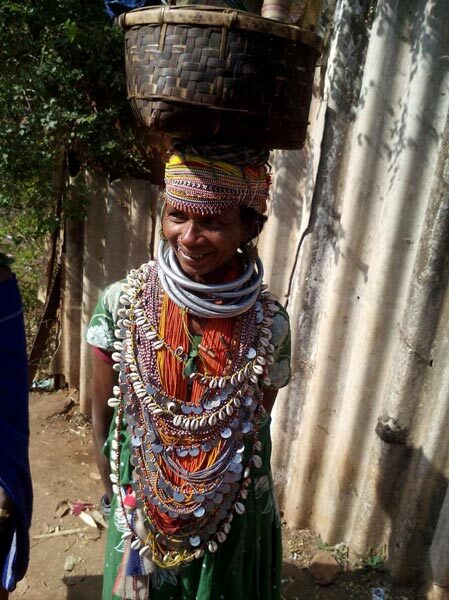 Visit very special Ramnami tribes at their non touristic village and hiking at their village . 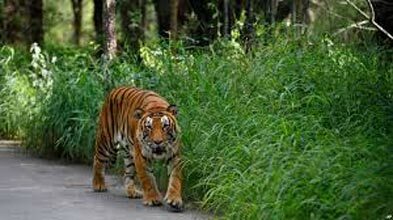 Return back to Bilaspur for overnight stay. Colorful Festival With Tribal Wonder Of Ch..
Rajim Kumbha Mela With Tribal Wonder In Ch..